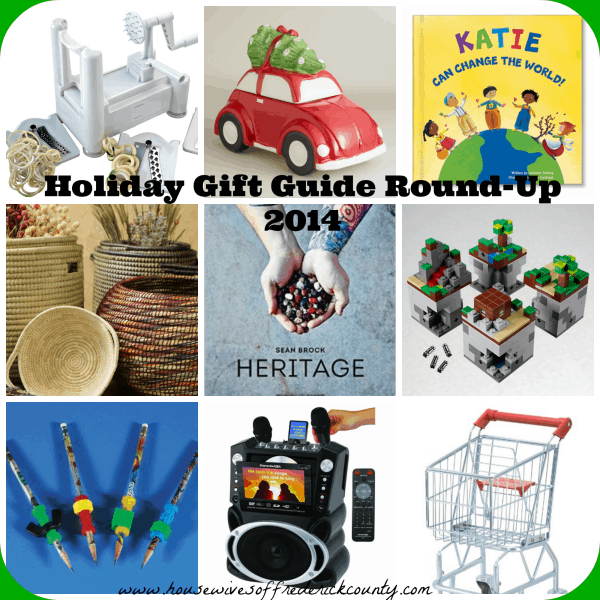 Holiday Gift Guide Round-Up 2014! What methods do you use to come up with your list of gifts that you want to buy for your loved ones during the holidays? Are you one who knows exactly what you’re buying each person on your list, or are you someone who enjoys going out shopping and waiting for that perfect gift to “jump out at you”? OR, are you somewhere in between? I would say that I am definitely somewhere in between. As much as I would LOVE to know exactly what to buy each person on my list, I just don’t. Plus, I do enjoy the thrill of the hunt. I love to happen upon that perfect something for that special someone! This year, I’ve noticed that there are quite a few holiday gift guides appearing on my social media newsfeeds, as well as in magazines! I really love this idea because these guides seem to feature the most unique ideas! So, here I am, in the throes of my holiday shopping. I’ve pretty much bought all of the gifts that I knew I wanted to buy for certain people. Now, I’m at the point where I need some inspiration for creative, unique gifts. To help myself finish my holiday shopping AND to share the love with you, I’ve composed a round-up of holiday gift guides!! No, no – no need to thank me – consider this my gift to you!! I’ve got two amazing Gift Guides for you to peruse that would fulfill the need for any foodies in your life! 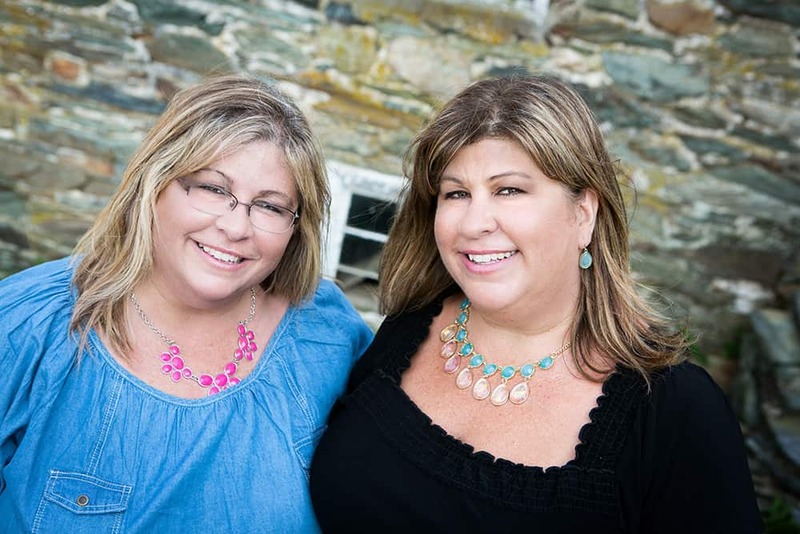 The first one was created by an amazing blog called Epicurean in D.C.! 10 books to Buy for Your Favorite Home Cook will provide you with some great gift ideas that just may result in new, yummy recipes in your future! My fave of the books suggested? 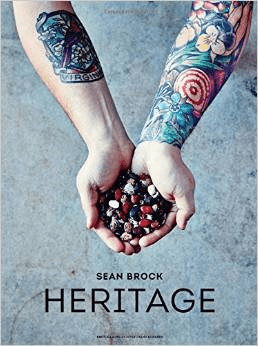 A book called Heritage by Sean Brock (pictured below). Brock is a chef who is interested in incorporating heritage foods/tastes from the South in his recipes. The second Gift Guide for foodies that I’m highlighting was compiled by a great blog called Love, Pasta and a Tool Belt! 10 Gift Ideas for the Cook includes cool gadgets and small appliances that any cook, whether you’re a wanna-be-cook or an established cook, would be ecstatic to have! Something I would LOVE to have (take note if you’re buying me a gift!) 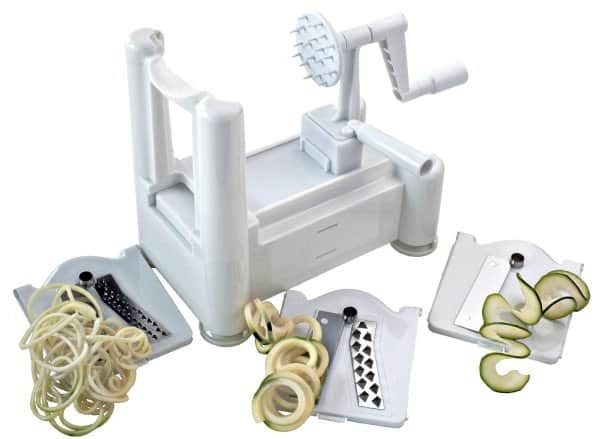 is the Paderno World Cuisine A4982799 Tri-Blade Plastic Spiral Vegetable Slicer as seen below. I’ve seen many recipes that you can substitute veggie “noodles” instead of pasta that I REALLY want to try! One Gift Guide that really touched me was created by a blog called Thrifty NW Mom. Giving Back Gift Guide is an amazing guide of ideas of places that you may buy very unique, handmade gifts from around the world. The beauty of buying from these websites is that you are helping “entrepreneurs create high-quality, value-priced products for the global market. Families thrive with fair wages, safe working conditions, and a sustainable income” (as written by Thrifty NW Mom). Pictured below are baskets that are available to purchase that I LOVE (again, if you want to buy me a gift ;)). I absolutely LOVE this idea of buying something handmade AND giving back at the same time! I would like to feature two Gift Guides that focus on gifts for the family! The first one is brought to you by a blog called Vikalpah. Holiday Gift Guide 2014 for Everyone in the Family is a super fun compilation of gifts for each member of the family! 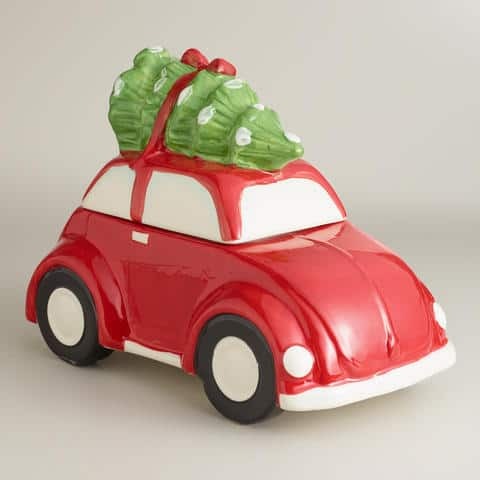 My personal favorite has got to be the Red Car with Holiday Tree Cookie Jar (pictured below), that you can get at World Market. Reminds me of the VW Bug that Pam and I used to share as teenagers! We had SO much fun driving that car – brings back great memories! The second family Gift Guide that I’d like to share with you is from a blog called Happy Deal – Happy Day! 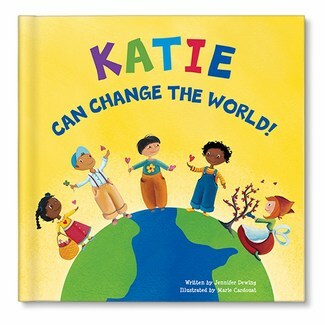 Family Christmas Gift Guide will provide you with a quick list of ideas for the whole family – my favorite being the “I Can Change the World” personalized book (pictured below). I just love personalized books for kids – I remember getting these for my children when they were very small, and for them to hear their names read from a book – their little eyes just lit up!!! What’s Christmas and the holidays without celebrating it with kids? So, I’ve got three awesome Gift Guides geared just for the kids! The first one is presented to you by a blog called What’s Up Fagans? The Great Big List of Toys That Your Children Will Play With for Years is an amazing group of ideas of CLASSIC and simple toys that all kids will love. I can attest to this because my two kids grew up with many of these toys and loved them, playing with them time and time again. 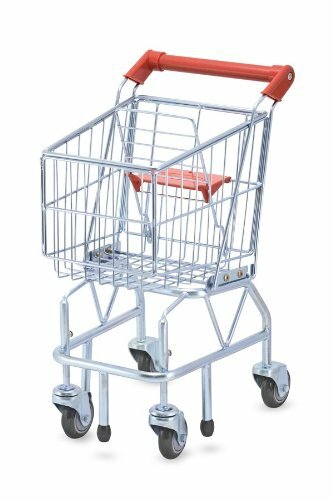 My fave from this list is the Melissa and Doug Shopping Cart (pictured below) – ANYTHING from Melissa and Doug will be a hit with your children, plus their products are well-made, simple and safe (from my previous experience with them). The second Gift Guide for kids, I’d like to share, is from a blog called MamaBuzz. 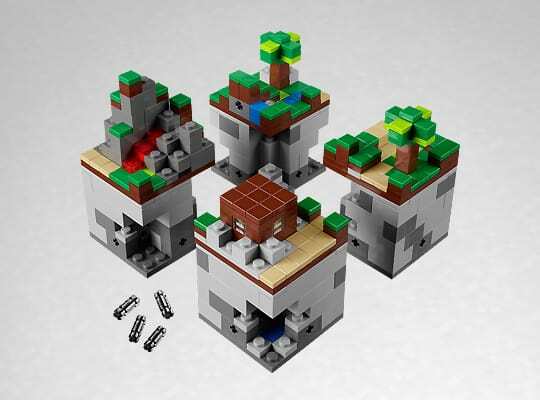 The Ultimate Minecraft Holiday Gift Guide, I know, is extremely popular! My two boys, who are 12 and 15 could live and breathe Minecraft if I let them. I’d bet money that they aren’t the only pre-teen/teenage kids that could! My fave from this gift guide? I love the Lego sets like this one (pictured below). I’m not a big fan of video games, so if a video game can motivate kids to do something remotely productive like building with their hands – well, I’m all for that! The third Gift Guide for kids, that I thought was great, is from a blog called The Joys of Boys! Gift Ideas for Families with Kids is chock full of THE most fun gift ideas for the whole family. I, for one, know that my kids would love every thing on this list. 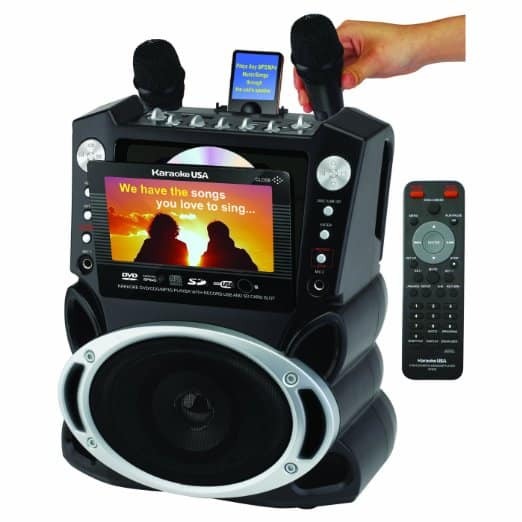 One thing that popped out to me, though, is the karaoke machine (pictured below). We are a family of singing-at-the-top-of-your-lungs, so putting a microphone in our hands? Yeah – perfecto! As an Occupational Therapist myself, I really appreciate finding ways to modify anything so that anybody with a special need can access that item. So when I discovered this next Gift Guide, specifically geared toward kids with special needs, I couldn’t resist including it here! This guide comes from a site called The Sensory Spectrum! 30 Christmas Sensory Stocking Stuffers for Special Needs Kids offers an AMAZING list of ideas for kids who are either “defensive” to particular sensations or who seek out particular sensations. This list also breaks down into categories of products that are effective for particular needs (i.e. gross motor, fine motor, auditory toys, etc.). 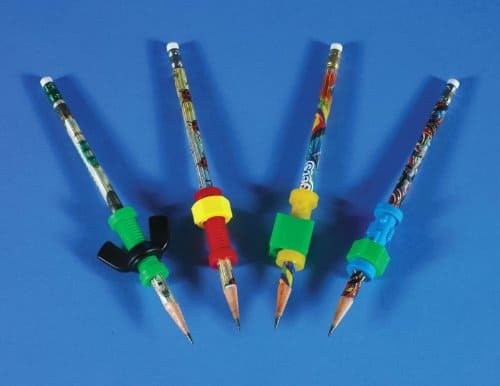 One of my favorites on this list is the pencil fidgets (pictured below). Some kids absolutely need to have something to “fidget” with while they’re in school at their desks in order to function best – this product fits that bill! I hope you’ve been able to discover even one idea for your holiday shopping this year from my round-up of Gift Guides! Happy Holidays to all of our readers, and cheers to a healthy and happy Holiday Season! Thanks for including my sensory list! Even though it’s geared toward special needs kids, even my other kiddos love many of these products.